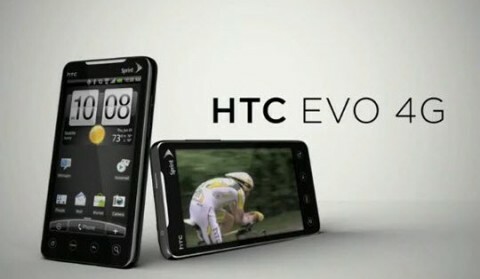 It Has been announced today that First 3G/4G Phone, HTC EVO 4G is now available in US thru Sprint. You can see the Sprint Press Release detailing the information about HTC EVO 4G. HTC EVO 4g states that they are leading the wireless revolution, which could give a user check user thru better Mobile Video Chat or even film an HD video capture and stay connected with up to eight devices with Mobile Hotspot capability and more. I don’t know when it will come in Philippines and in Saudi Arabia but I think it will be soon.